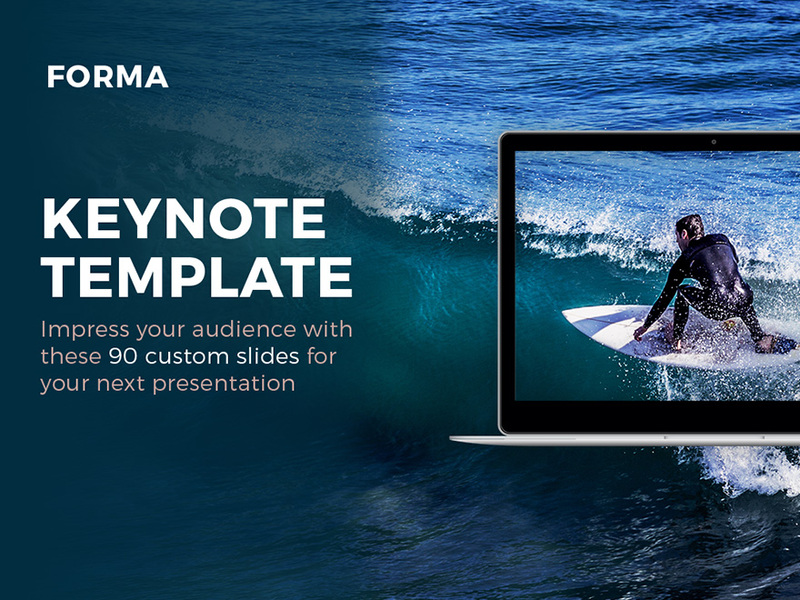 Forma is a unique Keynote Presentation of 90 slides carefully designed to impress your audience. The presentation includes layout composition, portfolio, about us, graphs, product presentations and much more. 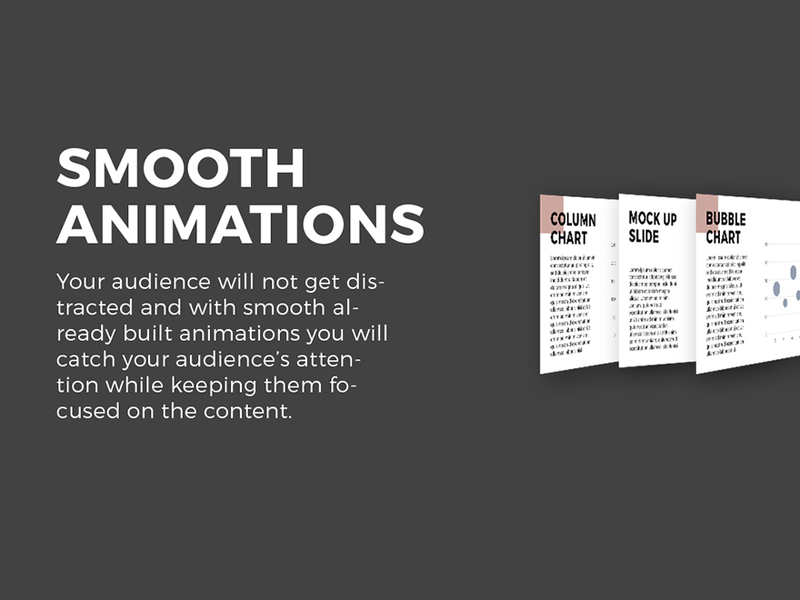 Save your time and achieve your next goal with this creative presentation. 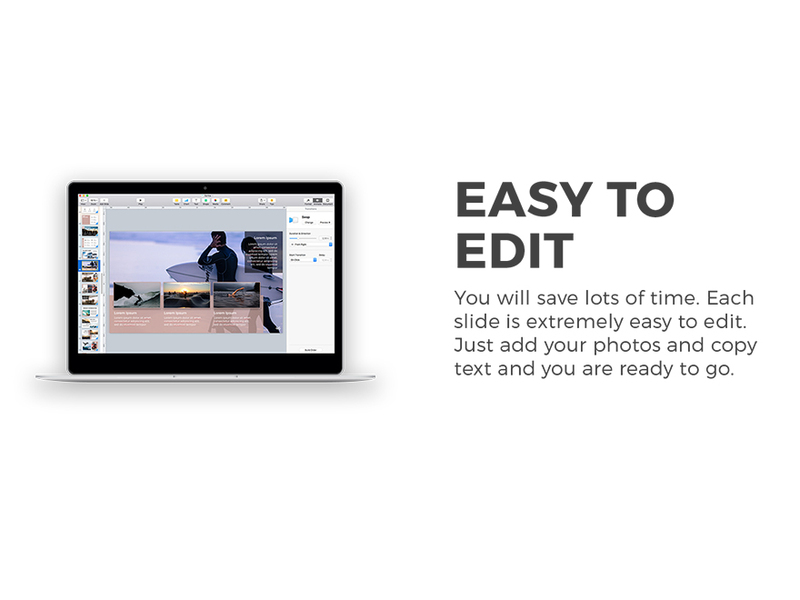 The presentation is extremely easy to customise and includes a PDF file that explains the speed at which you can add your own photos and copy text. 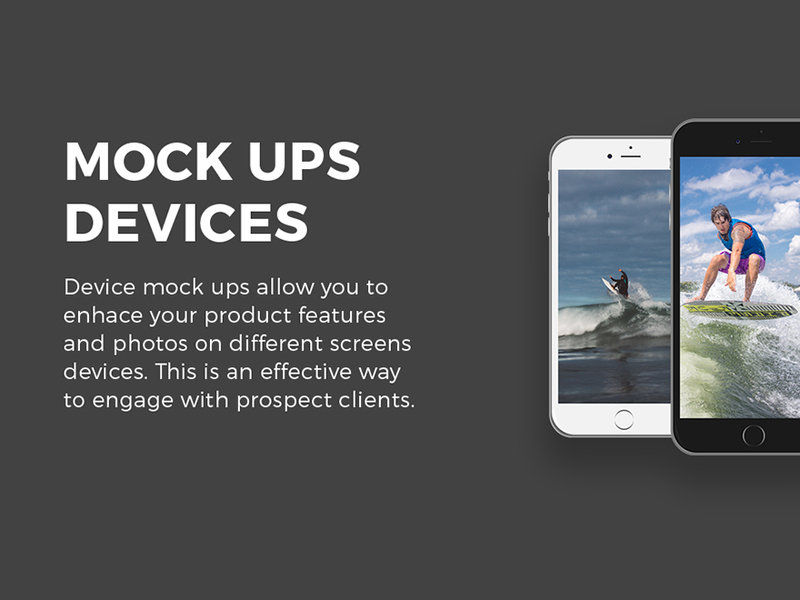 You can get your presentation done in a very short period of time. 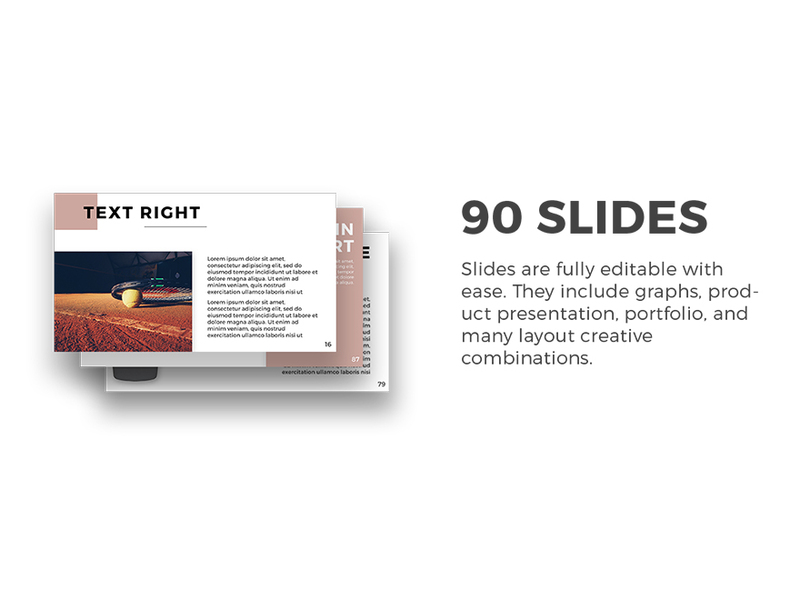 Forma is a unique Keynote Presentation of 90 slides carefully designed.